Washington DC: Congress recently passed bill HR 5771, a portion of which is related to subsidies and support for energy efficiency projects. Residents and business owners located in Florida have a special relationship with sunshine. On the one hand, it means the state is one of the warmest, most pleasant and temperate states in the nation all year round. On the other hand, the hundreds of days of annual sunshine make keeping a Florida property cool and comfortable one expensive undertaking. But Floridians are getting some help with their annual energy costs in 2015 from a most unexpected place: Washington DC! Congress recently passed bill HR 5771, a portion of which is related to subsidies and support for energy efficiency projects. 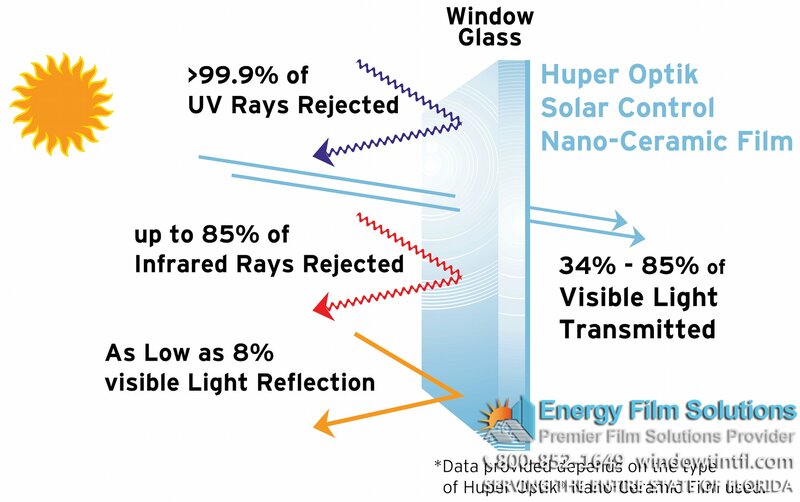 As many residents already know after years of living in Florida, window film is just about the simplest, most affordable, and most efficient way to make your home or business more energy efficient and affordable! 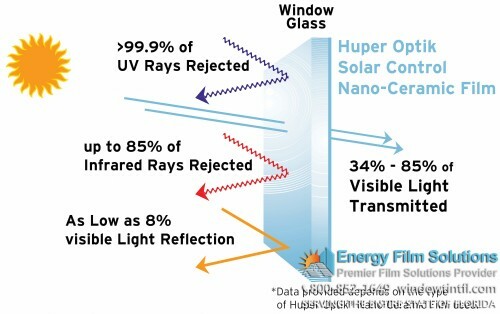 HR 5771 contains language that states the Federal government will cover up to 10% of window film (and other energy efficiency projects) installation up to a total of $500 per household or business. If that is enough incentive to convince Floridians to finally opt for window tinting, then this generous, forward-thinking government subsidy program will in fact lead to much greater long-term savings for all who take advantage now in 2015. Energy efficient window tinting projects will always pay for themselves in time thanks to lowered cooling and heating costs, with many properties seeing a return on their investment as savings surpass costs in just a year or two. Beyond longer term savings that Florida homeowners and business owners or operators will enjoy as the hot months come and go each year, window film offers immediate benefits that can be enjoyed as soon as the installation project is complete. Window tinting blocks out potentially harmful UV rays, keeping your skin safer and keeping flooring, upholstery, and interior decor items from being bleached or faded. It also adds privacy by blocking out much of the view from outside your property while still letting in plenty of bright natural light and while still letting you have a crystal clear view out from within. The government’s intentions in passing the energy efficiency-related portions of HR 5771 were surely manifold, from helping to lower the carbon footprint of homes and businesses nationwide to helping families and small business operations save money, and of course with hopes that much of these savings would be reinvested into the economy. The subsidies will also have the simple but much welcomed side effect of making homes and commercial properties all up and down the Sunshine State of Florida more pleasant for all who enter or reside within them.